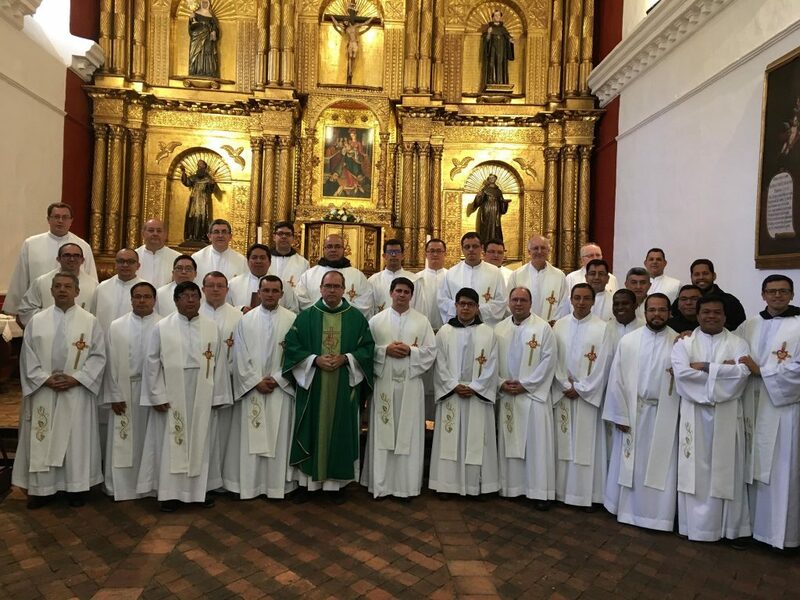 El Desierto de la Candelaria, COLOMBIA – “We are learning a lot from other Provinces’ manner of forming candidates to the Order (of Augustinian Recollects),” said Fray James Castelo, OAR, Prenovitiate Director in Antipolo City, who is currently enrolled in the “Escuela de Formación” or Formation Course taking place at El Desierto de la Candelaria, Ráquira, Colombia. 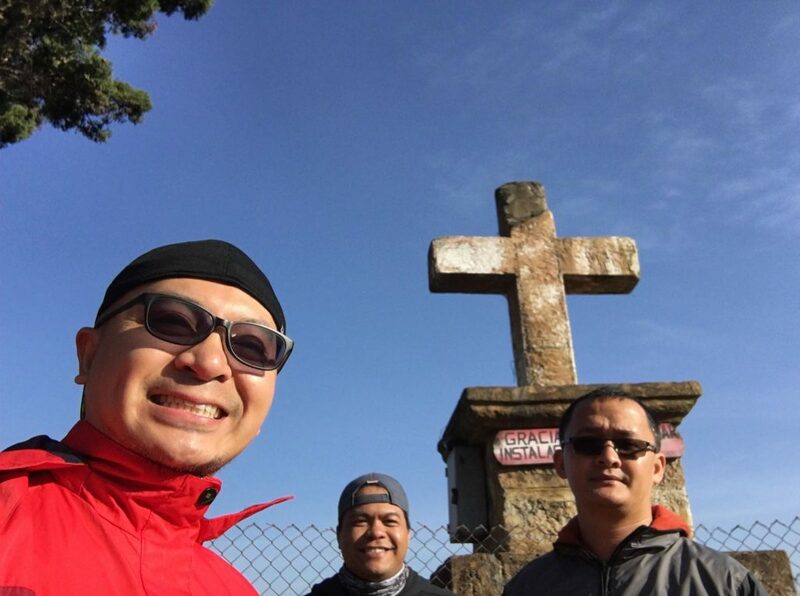 Together with him from the Philippines were Fray Kenneth Joseph Onda, OAR, Master of the Professed at the Recoletos Formation Center in Miranila, Quezon City, and Fray Ralph Laureen Ciceron, OAR, Prefect of Discipline at Casiciaco Recoletos Seminary in Baguio City. The three Filipino delegates: Fray Ralph Laureen Ciceron, OAR, Fray James Castelo, OAR, and Fray Kenneth Joseph Onda, OAR. 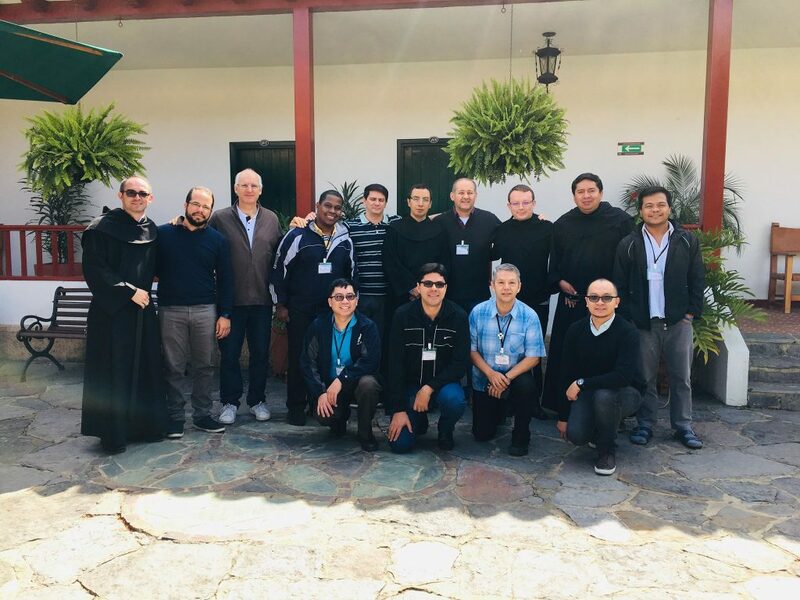 The three seminary formators are representing the Province of St. Ezekiel in this Formation Course meant primarily “to train companions and trainers in the process of human, vocation, and spiritual growth” based on the Augustinian Recollect charismatic principles. Fray Fredric Abiera, OAR, is the fourth Filipino Recollect in the assembly of 35 participants coming from the four Provinces of the Order. A formator and vocation director assigned in the Vicariate of the USA, Fray Abiera belongs to the Province of St. Nicholas of Tolentine. Fray Fredric Abiera, OAR (first from left, seated) is another Filipino delegate to the Escuela de Formación. Assigned in the United States, he belongs to the Province of San Nicolas. 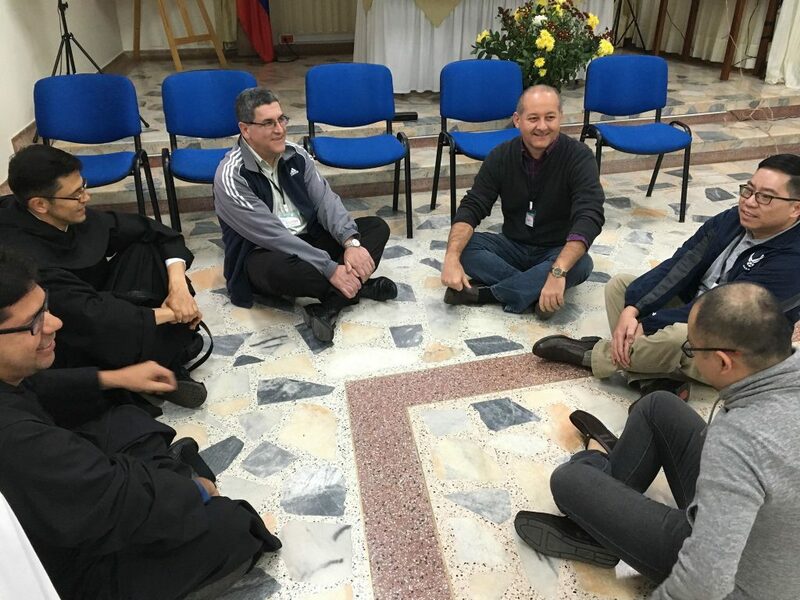 The said ongoing program organized by the General Secretariat of Spirituality and Formation is a response to the Life and Mission Project of the Order that considers formation (whether initial or ongoing) as one area that needs revitalization. In his update to this writer, Fray Castelo said that the first week of the Course was dedicated to the presentation and deepening of the Augustinian Recollect Formation Itinerary (ARFI). “Conferences and workshops related to this topic were given” in order that we would “have a common understanding” of our Recoletos formation program. 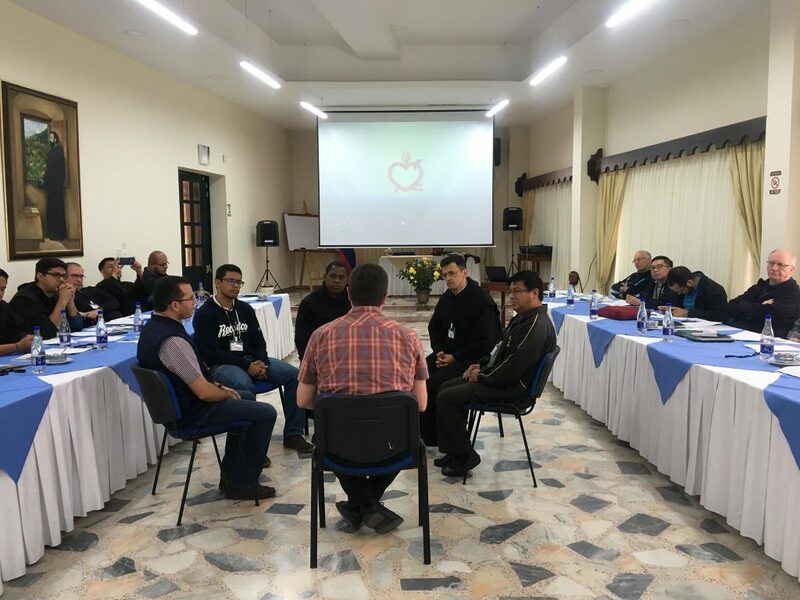 With the “fire of the Spirit” that Father General was talking about, everybody hopes that this intense formation training course will produce more and better “artisans” in the Augustinian Recollect formation ministry. 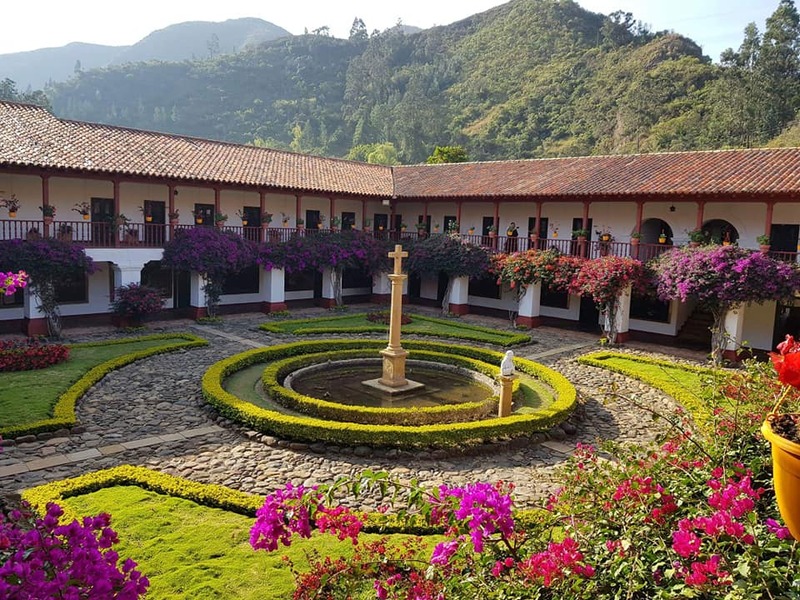 Those appointed to compose the Coordinating Team of this Course are Frays Francisco Javier Monroy, Germán Andrés Rodríguez, Kenneth Joseph Onda, and Danilo José Janegitz.